We've each had 25+ year careers in plant breeding. It’s been fun, but we are excited to be within 4 months of retirement. 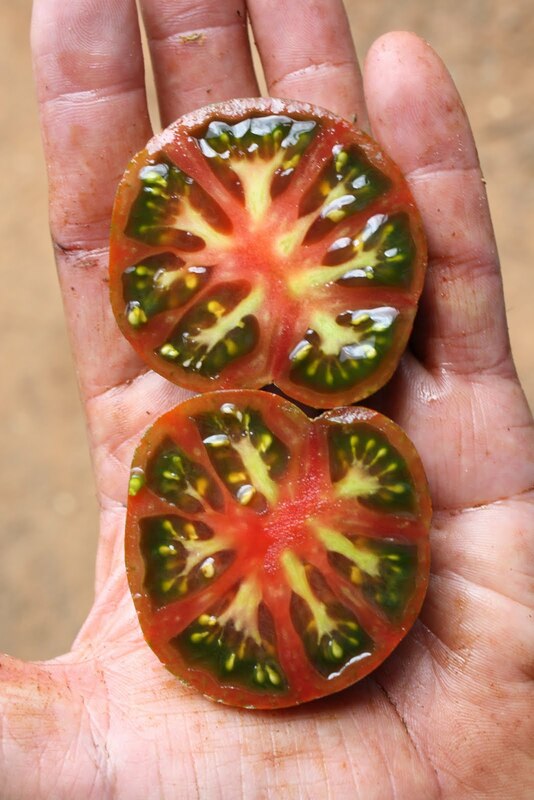 This will allow us to fully shift from working for someone else to working for ourselves, and from breeding agronomic crops to breeding fresh market tomatoes. 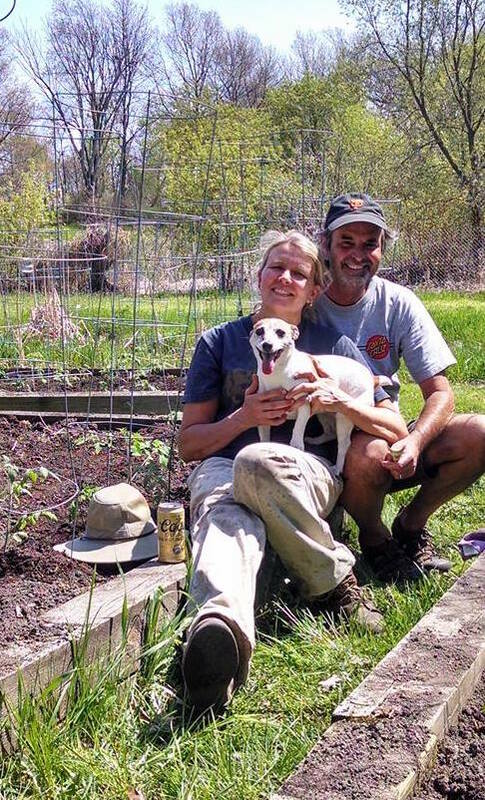 Tomato breeding started as a hobby about a decade ago and has grown into a passion. We are extremely fortunate to have found an ideal partner that can handle the commercial side of our new business, and allow us to focus on breeding. 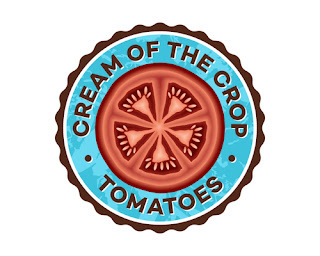 We will continue to post here and a few other places as Frogsleap Farm, but our products will be sold under the brand “Cream of the Crop Tomato” (link). We hope to have our first products on the market next winter. 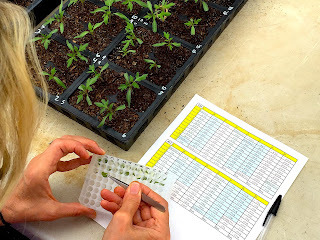 An earlier post on this site (link) was designed to provide a high level overview on the use of molecular markers in tomato breeding. 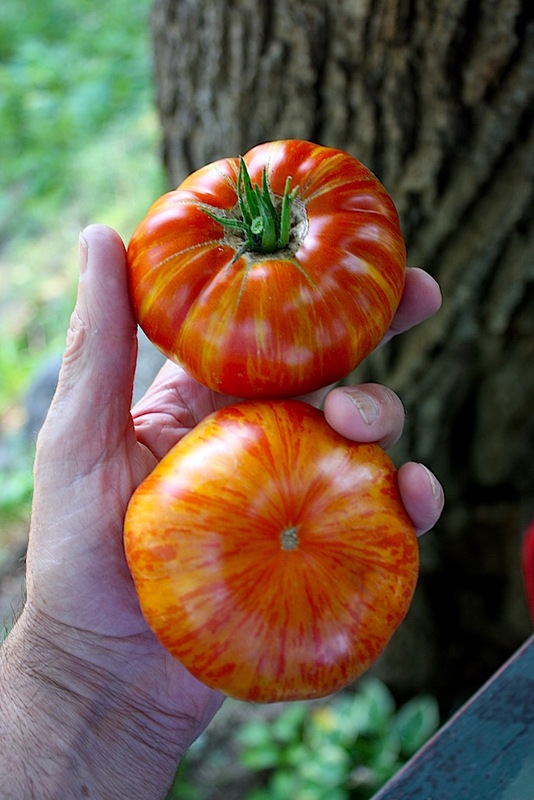 In 2015 we crossed our favorite FLF breeding lines to various commercial F1 hybrids carrying resistance to multiple tomato pathogens. We used molecular markers associated with these disease resistance genes to identify segregating progeny that contained the desired combination of these new traits. After 4-5 cycles (2-3 generations/yr) of Marker Assisted Selection (MAS) we now have mostly stable lines which are homozygous for some combination of the following resistance genes (and markers): tomato mosaic virus (Tm2a), tomato spotted wilt virus (Sw5), tomato yellow leaf curl virus (Ty1 and Ty3a), Verticillium wilt (Ve), Fusarium wilt (I1,I2 and I3), late blight (Ph2 and Ph3) and leaf mold (Cf9). 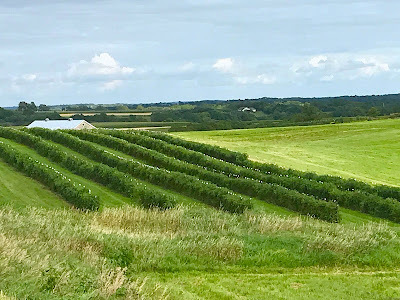 The project got legs this year with phenotypic evaluation of 1000+ genotyped plants in our Wisconsin breeding nursery, enabling us to combine selection for flavor and other fruit characteristics. 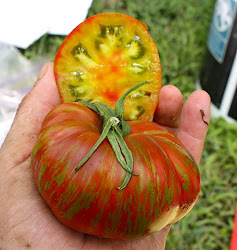 We are continuing to integrate multiple disease resistance into much of our heirloom-derived germplasm and will be making crosses this year to produce new F1 hybrids with resistance to most of these diseases. Septoria is a devil of a problem. In our breeding nurseries in NC, PA and WI, Septoria is almost always the most damaging disease, Like clockwork it starts on the bottom leaves about early fruit set and then defoliates the plant from the ground up. There has been no good source of resistance in commercial germplasm (yes, this includes Iron Lady, the so-called tolerant/resistant hybrid from Cornell); but some lines are worse than others. Over the years we thought we found sources of some tolerance – but it wasn’t repeatable the following year. This year we found two lines with significantly less damage than the nearest neighbors, and for both this was the second such observation in consecutive years. Both 2016 and 2017 were wet in the Midwest, we didn’t apply fungicides, and Septoria was rampant with extensive associated plant symptoms. One of our new “tolerant” lines traces to a cross to a S. pimpinellifolium accession I got from Dar Jones, and tolerance looks excellent. We will have these in broader testing next year. 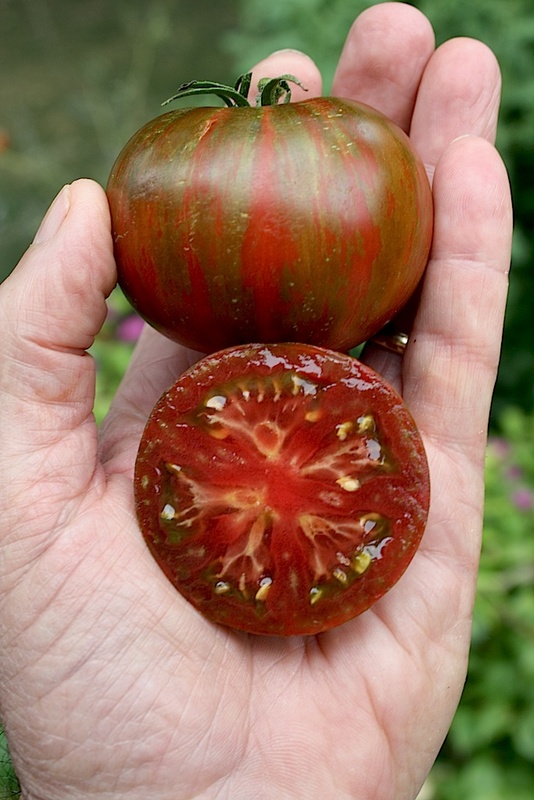 For several years we have been evaluating segregating progeny from heirloom beefsteak x cherry/saladette crosses. 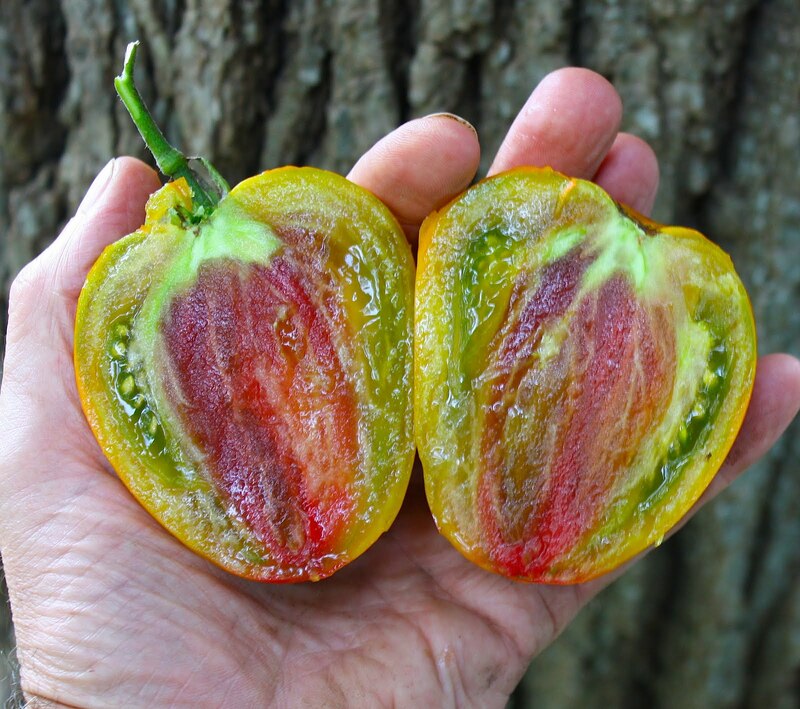 In successive filial generations and cycles of selection (phenotypic recurrent selection) we have focused on large fruit size, excellent fruit quality and great flavor. 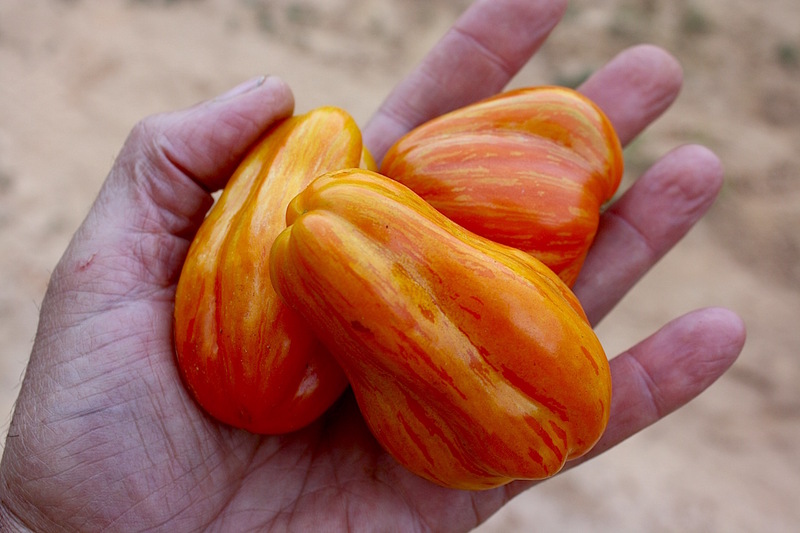 We are finally getting stable large fruited segregants in various colors – most with excellent flavor and great fruit quality. This winter we will start making test crosses with these new breeding lines and begin the process of incorporating multiple disease resistance genes. 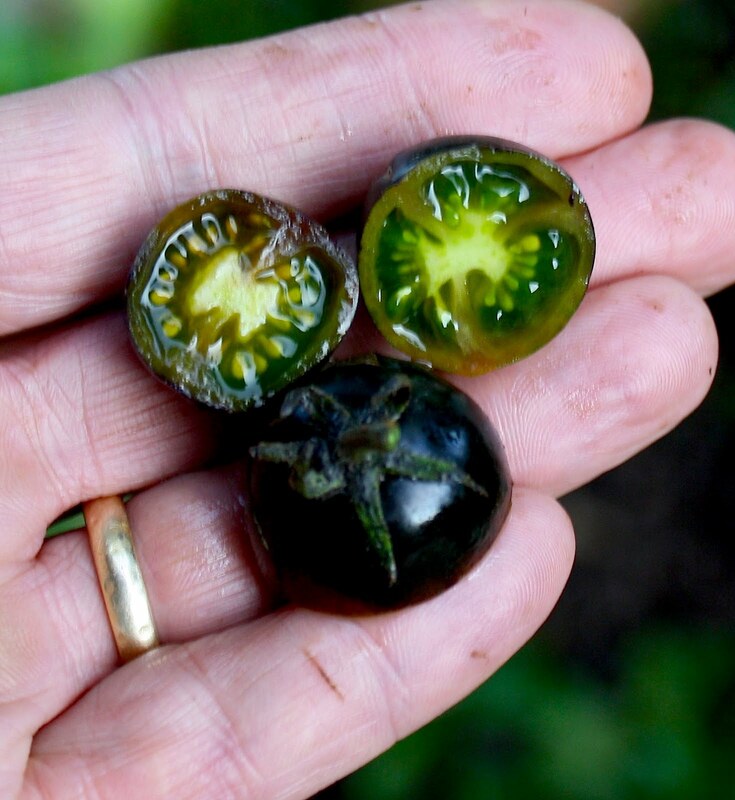 This summer we had a very generous invitation to visit Japan and learn about their commercial tomato production system and current and future variety needs. It is predominantly high input seasonal greenhouse production of cherry and grape types, the hybrids having a particular plant architecture and disease resistance profile. It knocked our socks off. We now have a segment of our breeding program targeting such products, starting with our crosses to commercial Japanese hybrids and progressing to MAS selected F2 progeny being planted this month in a greenhouse for the next cycle. 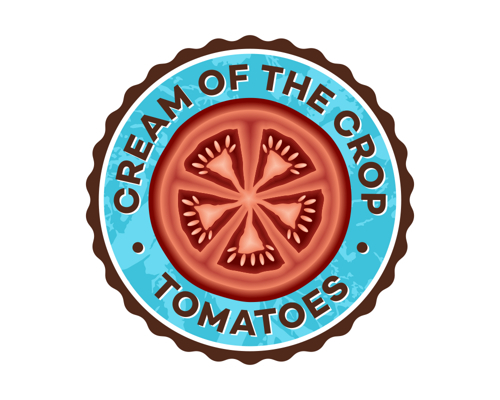 Finally, to all our tomato friends – Happy New Year!